Home Magazine What is Shelter Rock? Have you ever thought about the significance of Shelter Rock Road’s name? The street is familiar to many Long Islanders, but the reason for its title is unknown to many. The words Shelter Rock can be seen throughout the Manhasset area on buildings, including at least one school, library, church and temple. 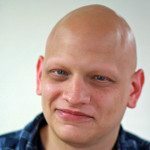 But, what’s so special about Shelter Rock anyway? Here’s a hint: It’s Long Island’s biggest boulder, weighing an estimated five-million pounds. During the Ice Age, Shelter Rock, along with other glacial erratics, was transported from the Bronx and Westchester area, dragging along the Long Island Sound and landing on the property of the Whitney family estate in Manhasset. 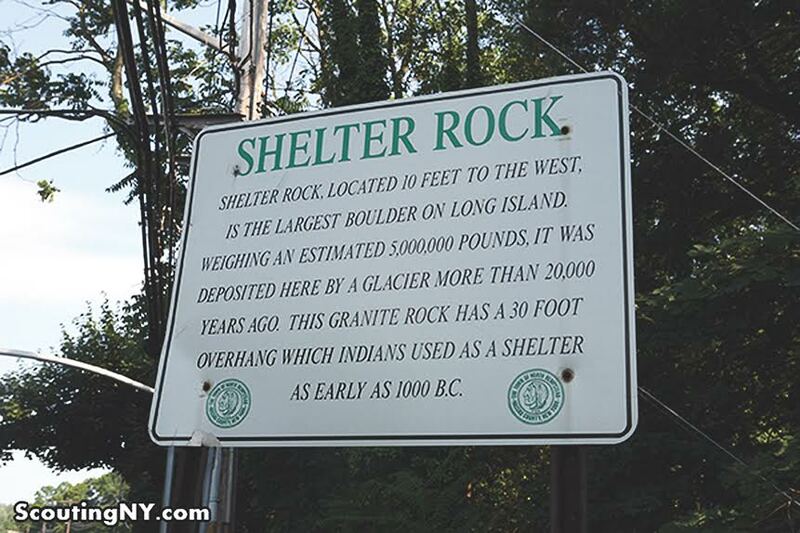 Long Island’s largest rock currently sits on the west side of Shelter Rock Road between Northern Boulevard and the Long Island Expressway, just 10 feet from the street in a privately enclosed area in the possession of the Whitney family. And the 20,000-year-old rock has quite a past. Because of its enormity, shortly after 1918, the end of World War I, Shelter Rock was the most photographed rock in the entire United States. It was so well-known that there were stories told to children about the rock. One of the tales hinted that Billy the Kid’s treasures were hidden in Shelter Rock. In 1946, Carlyle S. Smith and Ralph Solecki investigated the ground around Shelter Rock and discovered numerous pottery fragments from the period 1000 to 1100 AD. Smith and Solecki speculated that since there was a large overhang on the rock itself, Native American settlers most likely used it as a rock shelter. They also concluded that the Matinecock Indians, the first settlers on Long Island, lived underneath the rock; the burnt-out woods surrounding it provided supporting evidence. Shelter Rock is located just two-tenths of a mile south of Lord and Taylor, off Northern Boulevard. 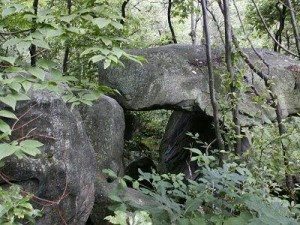 The next time you’re in the area, pull over to see Long Island’s greatest boulder. Who knows, maybe you’ll spot Billy the Kid’s treasure.